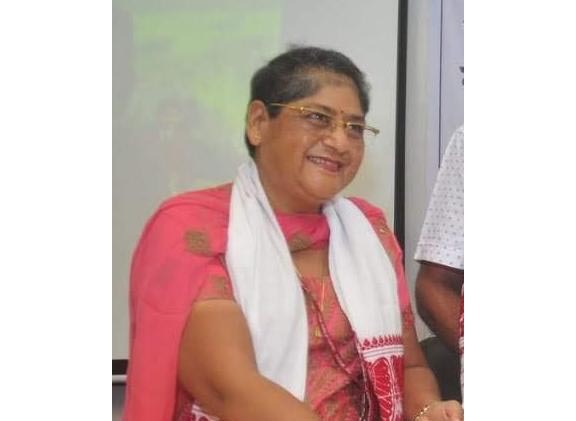 An IFS Officer Dr. Ranjana Gupta, of 1986 Batch of Assam has been posted as the Principal Chief Conservator of Forests (Wildlife) and Chief Wildlife Warden of Assam. The first lady IFS Officer of Assam-Meghalaya Cadre took charge of the post on February 11, 2019. She is the first lady Chief Wildlife Warden in the Northeast and only second in the country. Dr Ranjana Gupta, a postgraduate in life-sciences and was awarded Doctorate for her work on community participation in forest management. She represented the country in many International forums on forestry and rural development during her stint with the Ministry of Environment, Forests and Climate Change and the Ministry of Rural Development in the Central Government.